for $764,000 with 6 bedrooms and 5 full baths. 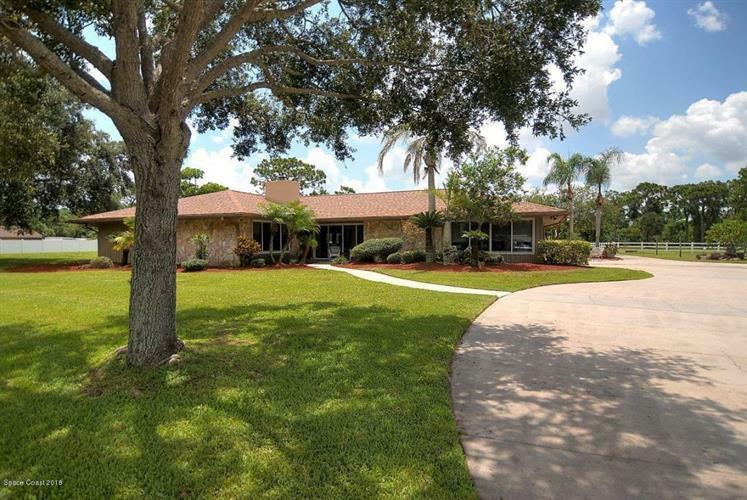 This 4,551 square foot home was built in 1979 on a lot size of 4.40 Acre(s). Wow! Location!! Everything you ever wanted. 5 acres, main house is just stunning. 4 bedroom and 3 baths, all updated. with fireplace, living room, dining room. Pool with large covered area. Detached 3 car garage. guest house 2 bedroom and 2 bath two car garage. perfect for mom, child or renting. Barn stall with room for 4 horses, with kitchen. 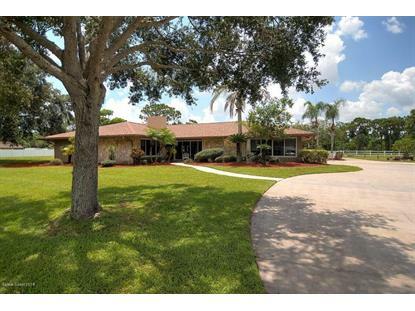 Sq footage is a total of both homes bedrooms/baths are total for both homes also A MUST SEE! !